Families love OARS Lower Klamath River rafting trips. 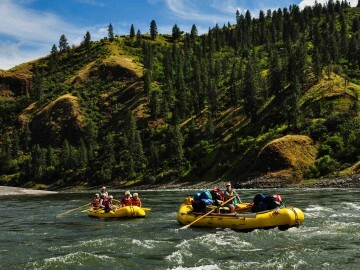 This scenic, forested river trip features beach campsites and rafting and inflatable kayaking in warm gentle water. 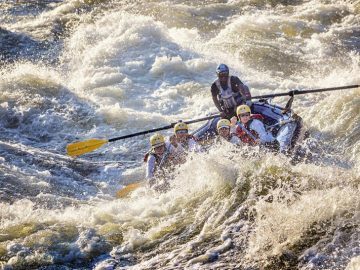 Fun, exhilarating rapids, huge sandy beaches through four separate gorges — OARS Lower Salmon River rafting trips offer something for everyone. 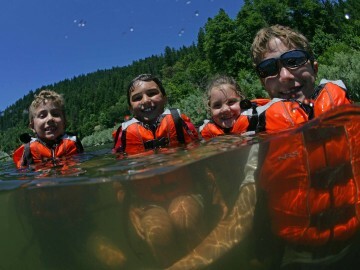 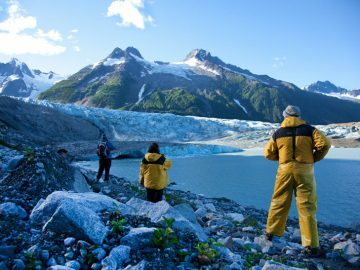 Raft through forests, meadows and narrow gorges, and enjoy beach campsites and wildlife viewing. 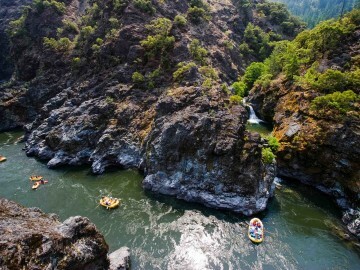 The warm water of Oregon’s Rogue River makes it ideal for swimming and inflatable kayaking. 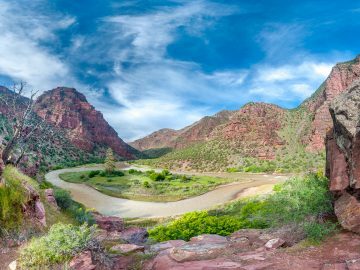 Raft through Dinosaur National Monument, hike along rippling creeks to side canyon waterfalls, and look for petroglyphs and fossilized remains of dinosaurs preserved in ancient rock walls along the historic Green River. 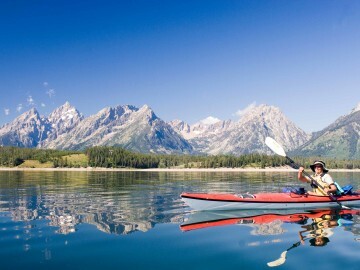 Sea kayak, raft and hike the pristine wilds of Wyoming’s Yellowstone and Grand Teton National Parks on the most comprehensive, all-access multi-sport tour available. 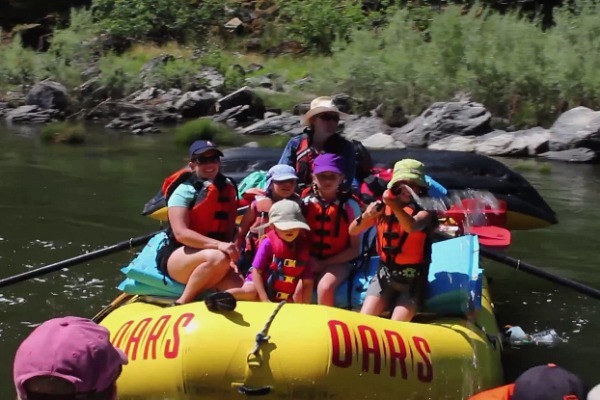 Have you been on an OARS vacation with your family? 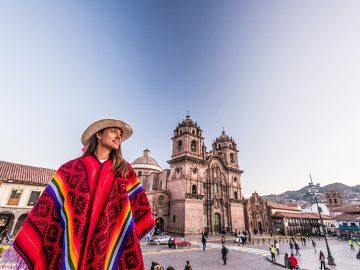 Please share your advice and experiences in the comments below!